ServiceMaster of Lincoln Park in Chicago provides Residential duct cleaning. Cleaning your air isn’t always top priority on your “to do” list. But with duct cleaning services from ServiceMaster of Lincoln Park Chicago, you can serve up the cleanest, freshest air possible to your family and friends. 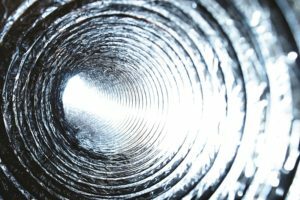 Contact ServiceMaster of Lincoln Park today or learn more about how you can keep your air ducts clean.